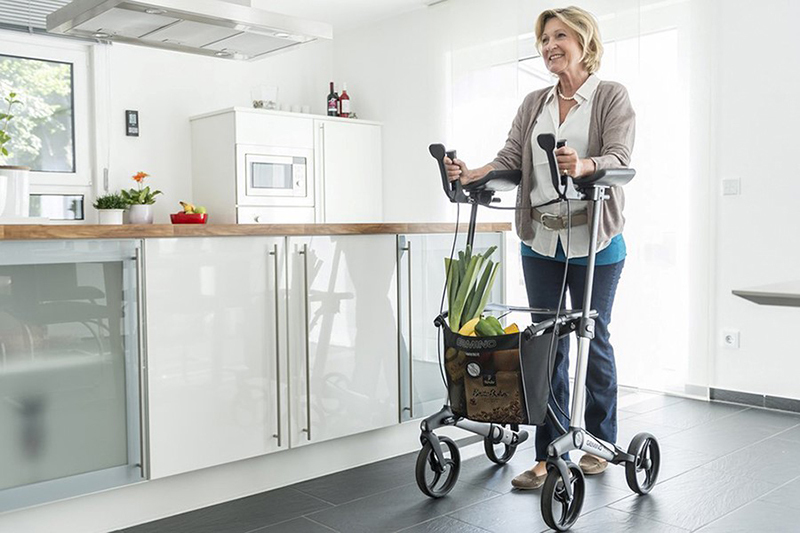 Rollator vs. Walker: Which is Right for You? What are Compression Stockings and How Do I Select the Right Ones? 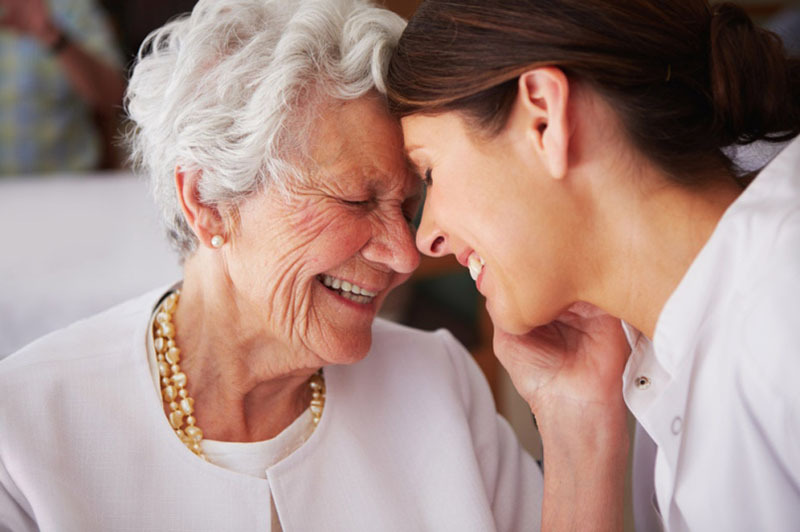 Compression stockings are used for pressure or compression therapy.